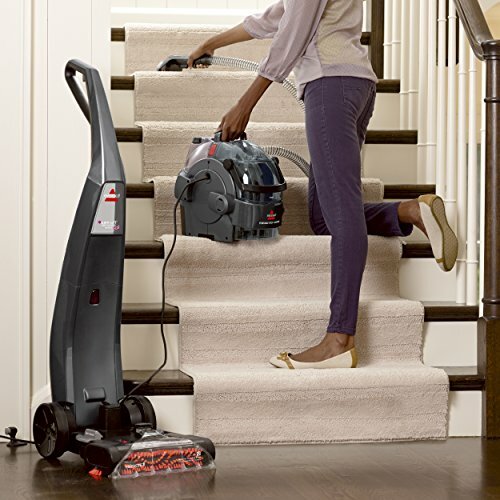 Pets bring in dirt that leaves carpets, stairs and upholstery looking matted and dingy. 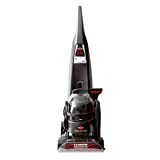 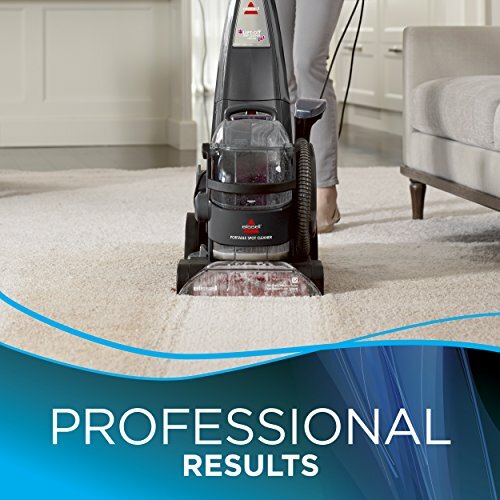 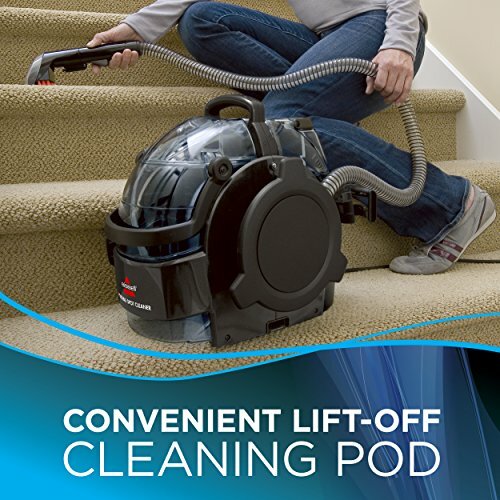 Now, it's easy clean and refresh large areas of carpeting while targeting hard-to-reach spots with the BISSELL Lift-Off Deep Cleaner. 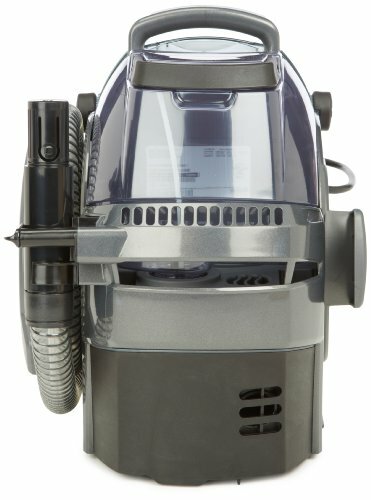 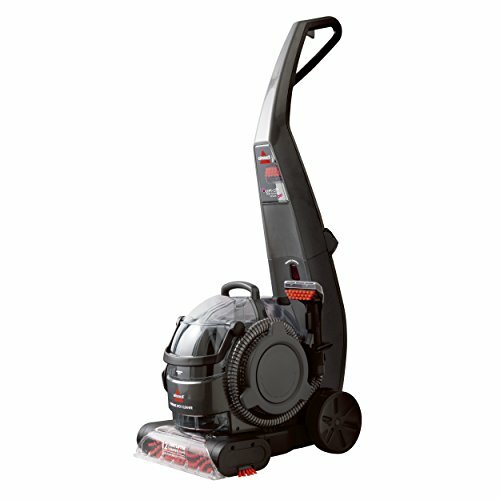 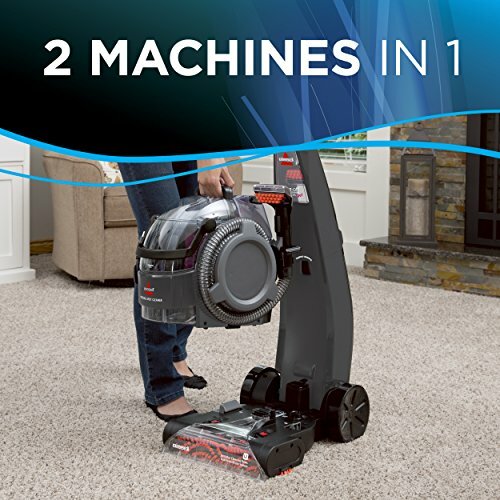 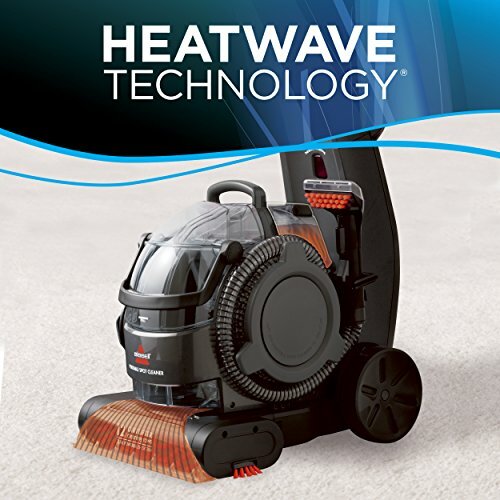 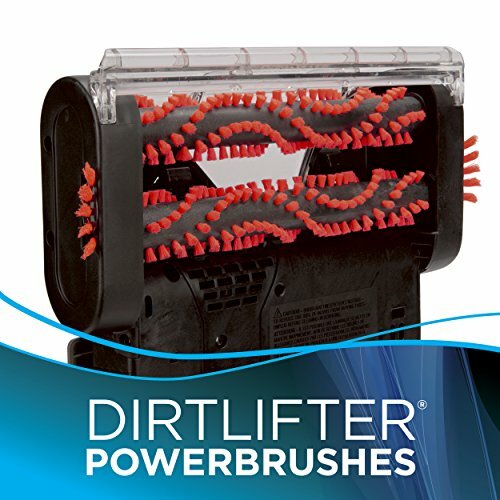 This versatile, 2-in-1 machine can be used as an upright carpet cleaner or a portable spot cleaner syou can remove spots and stains wherever they happen. 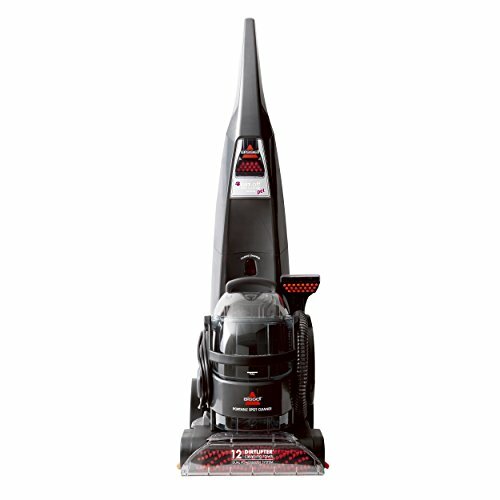 Use this machine with the BISSELL 2X Pet Stain and Odor formula tget out what your pets bring in.